Award winning ales. 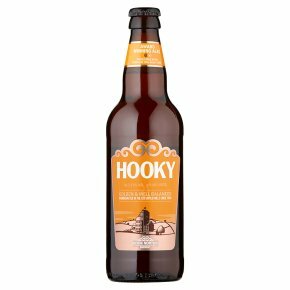 Golden & well balanced.Hooky is a subtly balanced, golden bitter, hoppy to the nose and malty on the palate - the classic session beer, eminently drinkable. Cheers! JW Clarke J W Clarke - Great Great Grandson of John Harris, founder of Hook Norton Brewery.